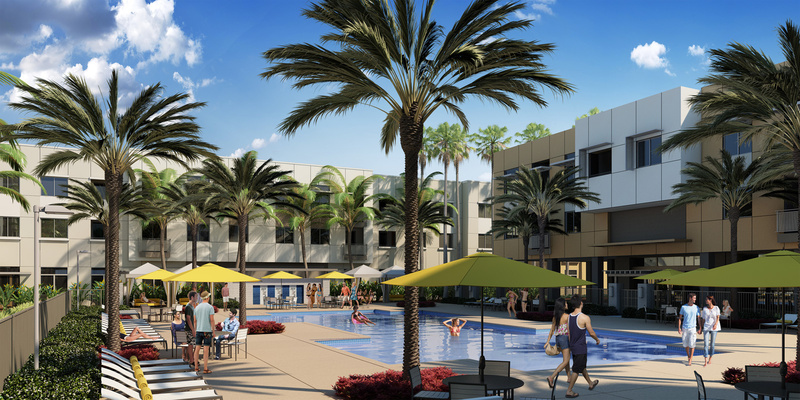 3D Renderings for Marc San Marcos apartment community developed by Intracorp. A synergy of design, living, and connectivity. 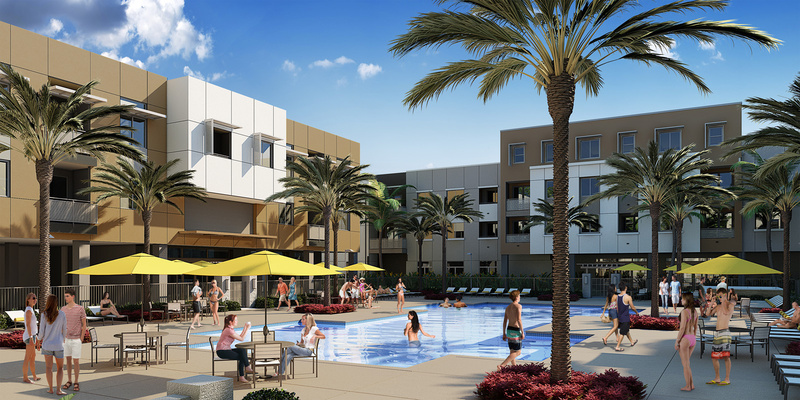 MARC’s modern setting offers brand new one, two and three bedroom apartment homes for rent in San Marcos, CA. Each spacious residence showcases contemporary kitchens with stainless steel appliances, quartz countertops and designer selected finishes.